With only 5 weeks before the opening of DIVERGENT on March 21 look out for new content, giveaways and features every week. Follow @Divergent on Twitter for daily updates. 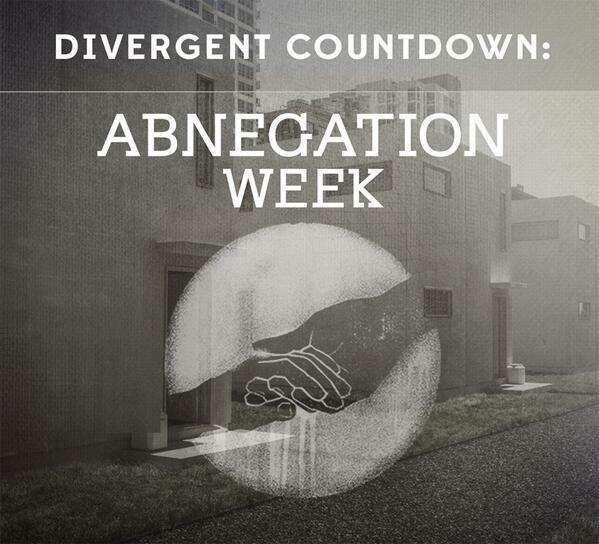 The "selfless" faction presents a week of giveaways for tickets to the world premiere of DIVERGENT. The "peaceful" faction presents a week of exclusive content from official DIVERGENT soundtrack. The "honest" faction presents exclusive Q&As with DIVERGENT cast members. 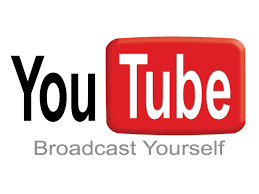 The "intelligent" faction presents exclusive guest blogs by DIVERGENT filmmakers. The "brave" faction presents a week of daring surprises. Are you excited? I know I sure am... more details coming soon - but stay tuned! !